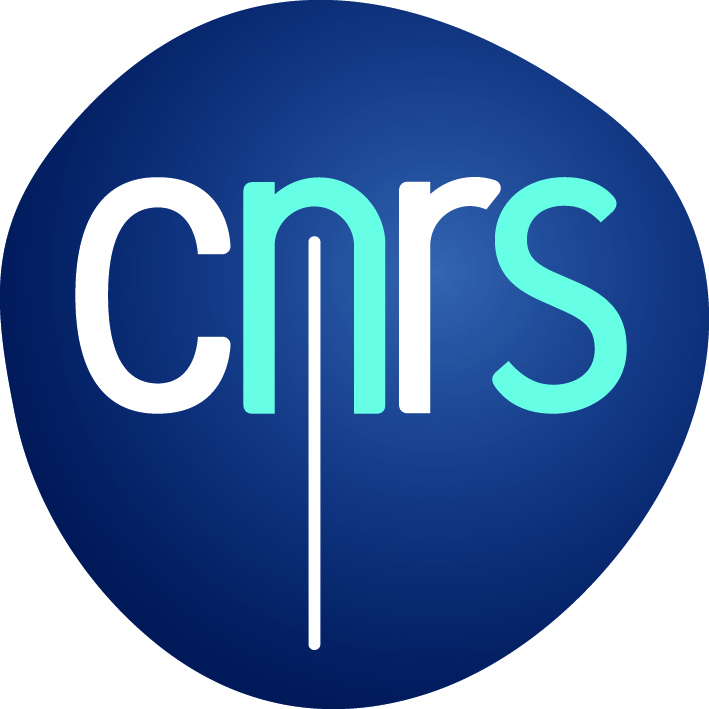 The Mediterranean Laboratory of Sociology (LAMES, UMR 7305) is hosted by Aix-Marseille University (AMU) and the French National Center for Scientific Research (CNRS). Located at the Mediterranean House of Human Studies (Maison Méditerranéenne des Sciences de l’Homme) in Aix-en-Provence, this multidisciplinary Mediterranean studies research center and higher education campus was selected as a « Center of excellence » facility implemented in France. Headed by Sylvie Mazzella, the LAMES has thirty members including research fellows, academics and associate researchers. The laboratory is a welcome center for a great number of international guest researchers, visiting professors and foreign students as well as for doctoral students training.